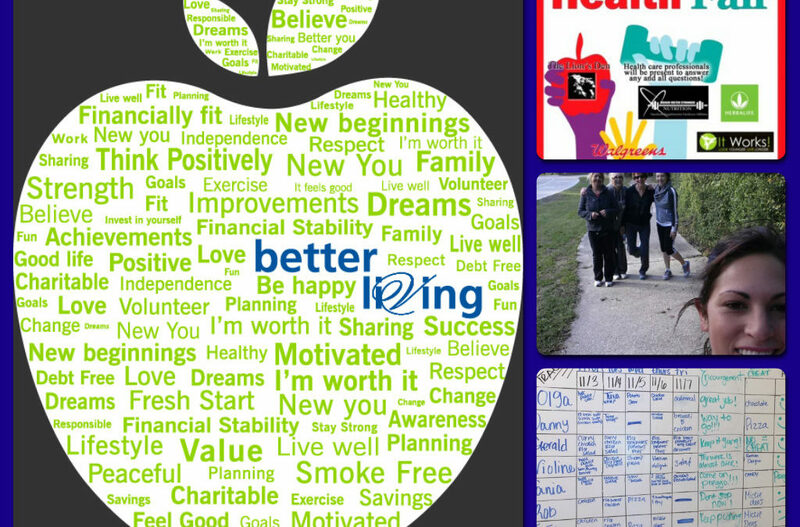 To encourage our teams to continue traveling on their paths to Better Living we recently held a Better Living Team Contest where we asked our communities to show what they were doing to Live Better as a group. We were originally offering up a whopping $500 to each of the two favorite teams who entered the contest, but we had such a hard time choosing that we ended up rewarding three! Check out what the winners had up their sleeves below! Signature Ridge – The team at Signature Ridge will be hosting a Health and Wellness Fair at their community to support their individual goals AND to involve their residents! 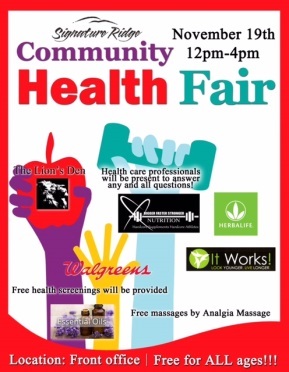 They have invited Walgreens to give FREE health screenings, Herbalife to promote health and wellness supplements, a doTerra Essential Oils representative to discuss the benefits of healing, holistic oils, an ‘It Works!’ representative to promote natural weight loss products, The Lion’s Den Fitness Studio to encourage daily exercise and many others! Way to go Signature Team! Forest View – At Forest View, their goal was not only to create something supportive for the entire team, but to also encourage residents to join them in a better, healthier way of living. 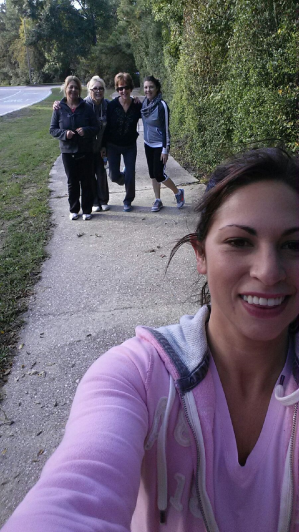 They have initiated a walking/jogging group within their community and have invited residents to join in on the fun! They have three different times and styles to make it easy for even the busiest resident to attend! Great job team Forest View! 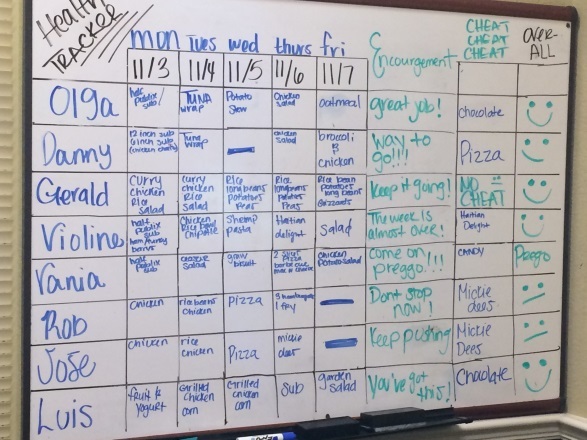 Falcon Square – The Falcon Square team has come up with a very fun and creative way to keep track of their food each week as well as openly encouraging one another. The strategy they use is called the “Stretch Goal”. Instead of eating healthy or watching their diets 3 times a week, they strive to push for the whole week. They use small weekly ‘wins’ and public recognition that builds confidence and helps motivation. Check out their chart! This is awesome, Falcon Square team! A big congratulations to the winning teams and to everyone who participated in the contest! Keep on Better Living, Venterra!